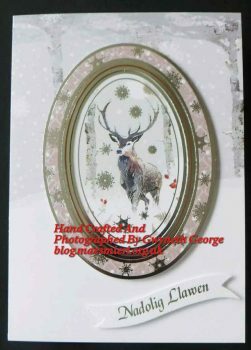 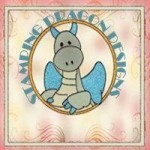 For the cards I’m going to show you today I picked out images which had a bit of an animal theme on them. 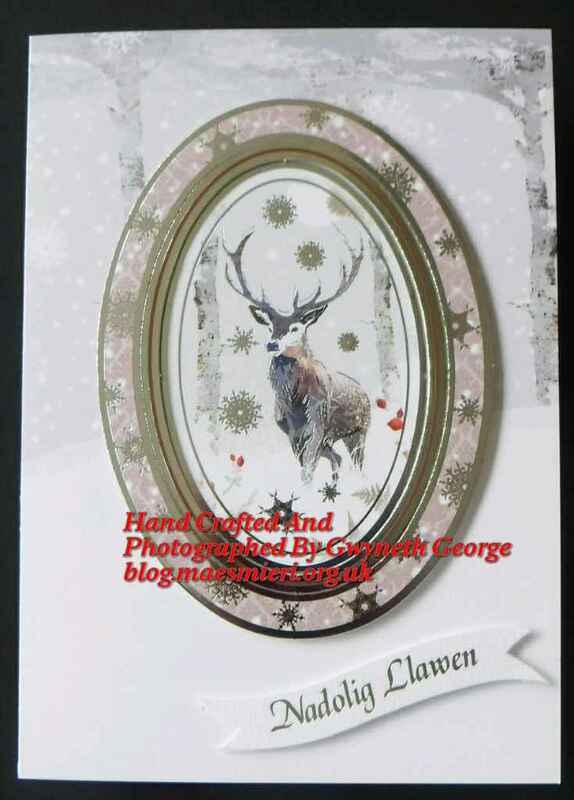 All the images are from this year’s Hunkydory collection. 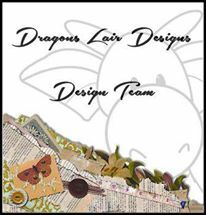 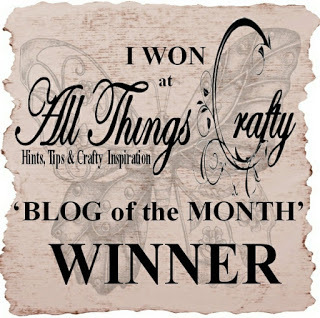 I’ve also used the matching cardstock to score and make the base cards for all but one of the cards – for that one I used an Adoreable Scoreable cardstock with some of the design cardstock matted on top. 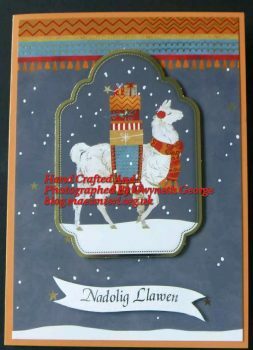 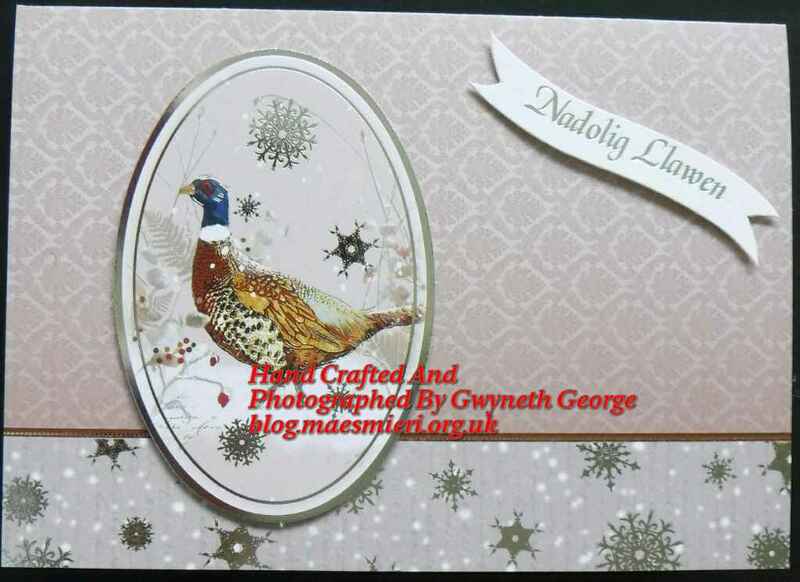 All have the greeting “Nadolig Llawen” on them (Welsh for Happy Christmas), and an insert that says “Nadolig Llawen a Blwyddyn Newydd Dda”. 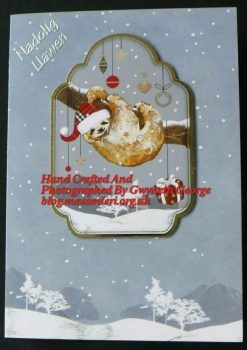 So, that’s it for today – another pack of cards made up where a percentage of the money raised will go towards the work of our Sunday School. 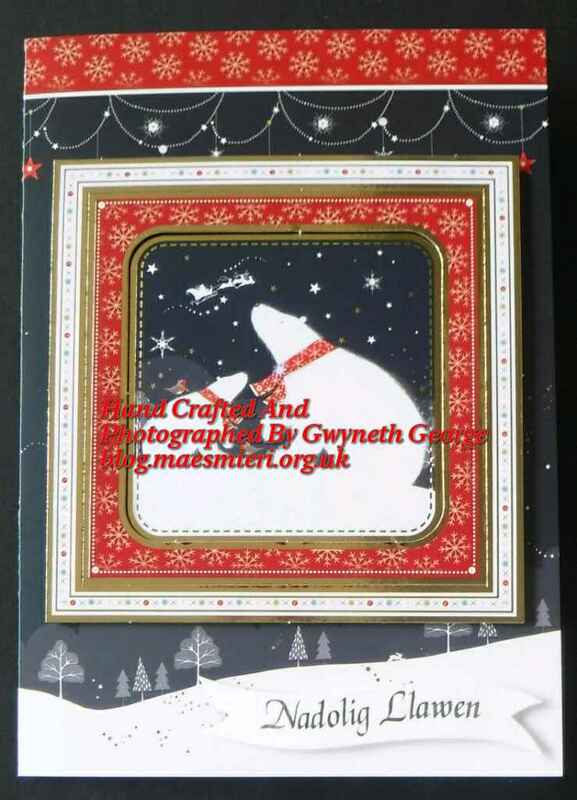 I’ll have some more Christmas card posts to come over the next few weeks, so please do pop back to have a look. 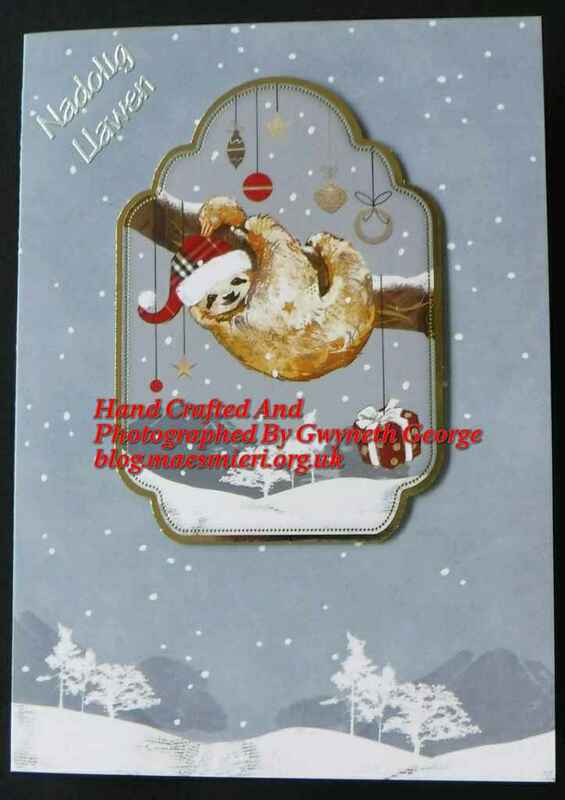 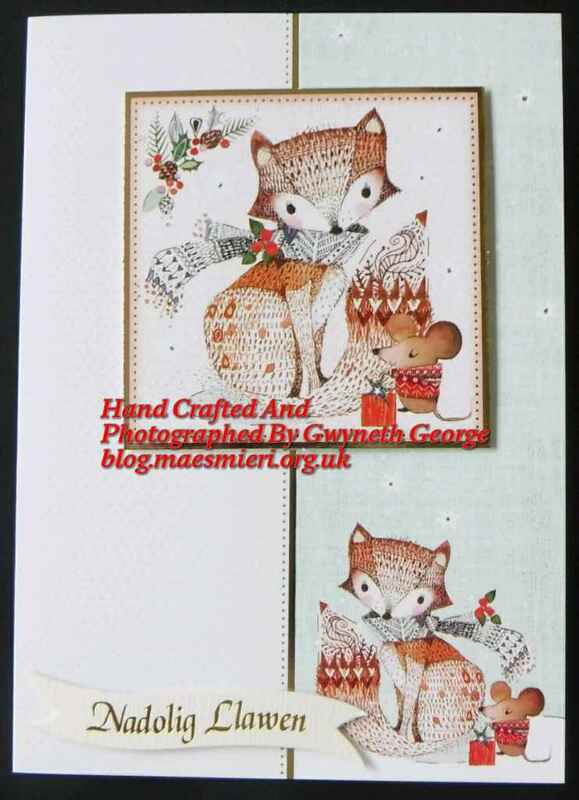 More lovely Christmas cards, love the animal images especially the fox and mouse. Super selection of Christmas cards for animal lovers – but not necessarily – they are all beautiful!